Free Solo is a chronicle of charismatic climber Alex Honnold’s goal to scale El Capitan, a sheer 3,000-foot granite cliff face in Yosemite National Park, without ropes. What’s surprising is how much of a character study Free Solo becomes, the film being unafraid to question why anyone would pursue such an outrageously risky feat, and attempting to reckon with the implications this pursuit has for Alex’s friends and loved ones, and for the filmmakers themselves. Directors Elizabeth Chai Vasarhelyi and Jimmy Chin openly acknowledge the ethical and emotional snags of filming something that may result in their friend’s death, giving Free Solo a level of self-awareness typically lacking in films about extreme sports. The climb itself (spoiler, Honnold made it) is a sweaty-palmed thrill to behold, and the technical accomplishment of filming Alex’s climb – all the camera operators are world-class climbers themselves – is astounding. A documentary worthy of one of the great athletic achievements in history. Brady Jandreau stars in Chloé Zhau’s The Rider as a version of himself. Like his character Brady Blackburn, Jandreau was a star on the local rodeo circuit until he was badly injured, leaving him with a plate in his head and intermittent seizures that threaten his ability to ride. Jandreau’s actual father and sister also star in the film, and while none of them are professional actors, it’s remarkable how much their casting doesn’t feel like a stunt. Some of the year’s most magical scenes come from watching Brady exercise his real-life gift for training horses, and then ride them across the South Dakota badlands. 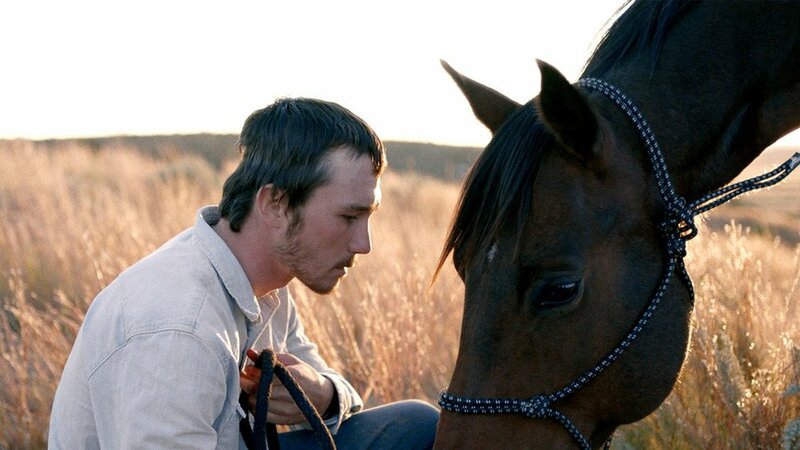 The Rider is an authentic, affecting drama about the pain of reconciling what might have been with what is. Skateboarding culture may be Minding the Gap’s entry point, but the film is really about the attempts of three young men in Rockford, Illinois to reckon with the cycles of abuse they were born into. 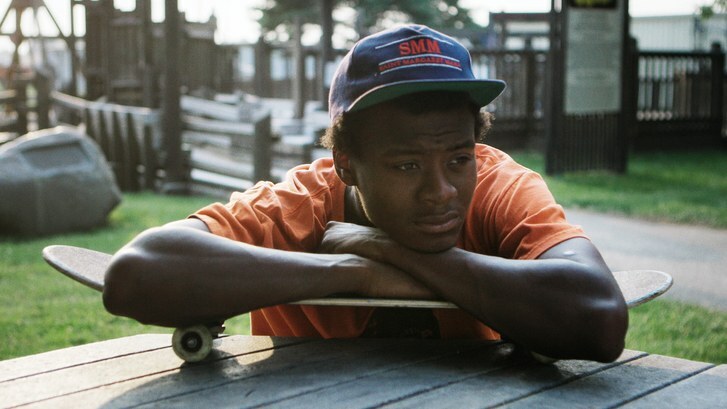 With footage filmed over the course of a decade, Minding the Gap centers on these men as they enter adulthood and realize that, while skating may have provided a community and an oasis from their troubled upbringings, they may be forced to confront their demons head on. Halfway through the film, director Bing Liu inserts himself into the story, and the necessity of this choice becomes heartbreakingly clear. Minding the Gap is sometimes a painful watch, but like the best documentaries, resonates long after the film is over. “Don’t imagine the orange. Forget that the orange isn’t here.” Lee Chang-dong’s Burning is a haunting and simmering thriller, a mystery that’s as much about memory, metaphor and the stories we try to rewrite for ourselves, as it is about a young South Korean woman’s uncertain fate. The film pulses with shades of True Detective’s lyrical musings, and the psychic toll of loss suffered in The Vanishing (1988) and Vertigo. The trio of lead actors are all excellent but Steven Yeun (The Walking Dead), as the chillingly detached Ben, gives one of the year’s best performances. Burning carefully constructs an atmosphere of half-certain reality, posing questions that may have no answer, but ends with startling and unforgettable finality.